It isn’t always that one comes across a musician who manages to brilliantly take the listener on an introspective journey. India.Arie is a woman who simply radiates with a light... a light that emanates from her soul and reaches out to one through her music. A multi talented woman, who sings, writes, plays, arranges and produces music. India’s richly textured voice and the ability to commune directly with her listeners through impressive, soul stirring lyrics is overwhelming and truly inspiring. 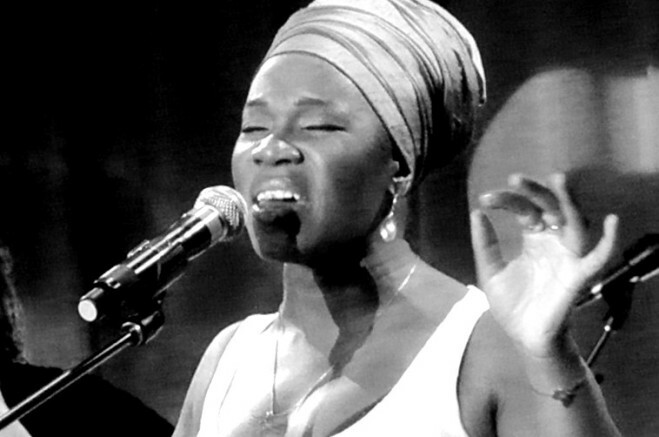 Born in Denver, Colorado on October 3 1975, India Arie Simpson is a Grammy Award-winning American soul, R&B, and neo soul musician, songwriter, and producer. She absorbed musical skills early in life as she was encouraged by both parents. Her mother Joyce is a former singer (she was signed to Motown as a teenager and opened for Stevie Wonder and Al Green). Her father is former ABA and NBA basketball player Ralph Simpson. After her parents divorced, Simpson's mother moved the family to Atlanta, Georgia when she was thirteen. Simpson had taken up a succession of musical instruments throughout her schooling in Denver, but her interest in the guitar while attending the Savannah College of Art and Design, in Savannah, led to a personal revelation about song writing and performing. "When I started tapping into my own sensitivity, I started to understand people better. It was a direct result of writing songs", she said at the press release of her debut album, Acoustic Soul. Her first single “Video” and her multi–platinum debut album Acoustic Soul were released in 2001. It was followed by the release of the platinum selling Voyage to India in 2002, an album acclaimed worldwide by critics. The New York Times called it “music that only further enhances her reputation as an artist of substance; centering on her acoustic guitar and confident but restrained vocals, it recalls such soul masters as Stevie Wonder and Roberta Flack.” In 2006 she released her No. 1 charting album Testimony: Vol.1, Love & Relationship. Next was the highly anticipated Testimony: Vol. 2, Love & Politics, which was released in 2009. Besides these she has also collaborated with many musicians and her latest collaboration is with Israeli musician Idan Raichel – a driving force in contemporary world music. 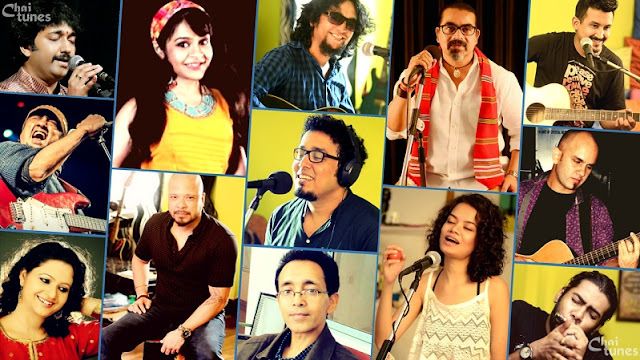 Together they created Open Door –a collection of soul stirring, poignant songs, the authentic East-meets-West experience. Songs of love, of empowerment and emancipation, of inner emotions... there is a candid expression of feelings and emotions in her songs. India.Arie has the charismatic ability to absorb one and simply motivate to assert one’s true self and to love oneself and to love life. topic of this web site, this web site is actually amazing.